When it comes to children, we understand how important it is to know who is teaching and looking after your child. So we want to share our journey that lead us to launch Treebath and our Explorers Program. 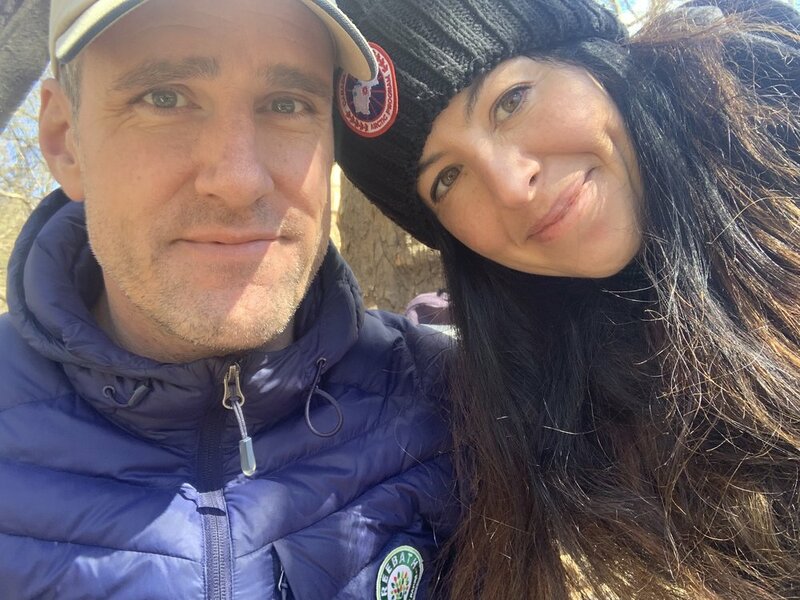 A New York City based married couple and parents of two young boys, we founded Treebath to help people disconnect from technology and get back outside. As parents, we have both always felt at home in nature. For Oskar, growing up in Sweden and a veteran of The Swedish Armed Forces meant spending time outdoors regardless of weather. For Nicole, spending time at her family’s Catskill’s home meant time to trek the forests and mountains through changing seasons. These shared experiences fostered a lifelong appreciation for nature and everything that it has to offer. Being surrounded by nature and fresh air is something that we crave in our own everyday life for ourselves and our two young boys. Our Explorers program grew out of our frustration with the lack of fun and educational outdoors activities after school in New York City. We started looking for new ways to get our boys back in nature. Our family vacations usually incorporate spending time outdoors with our kids that encourages their curiosity, confidence and love of learning. Our goal is to create that same learning environment for our Explorers. We based our Explorers Program on a 60 year-old Swedish afterschool program that Oskar attended as a child. Over 2 million children have completed the Swedish program, which Oskar has also been involved in running with his mother back in Sweden. Through creative play and fun teachings, our goal is to bring today’s children back outdoors. Read more here. Our adult Forest Bathing programming in New York City, is based on the Japanese practice of "shinrin yoku." Our program incorporates this research-based framework for supporting healing and wellness through immersion in forests, local parks, and other natural environments. Studies have demonstrated a wide array of health benefits, especially in the cardiovascular and immune systems, and for stabilizing and improving mood and cognition. Our staff is certified with the Association of Nature and Forest Therapy Guides (ANFT). The Treebath team is comprised of highly qualified program leaders with backgrounds in various disciplines including early childhood education, science, nature and weather studies. Every one of our program leaders is first aid certified, and trained by Treebath’s founders on our unique curriculums for our Explorers and Forest Bathing programs. Treebath specifically works with program leaders who love to learn, teach, and be outside! Our program leaders are energetic, compassionate and nurturing. Interested in applying to become a member of our Treebath team? Send us an email at oskar@tree-bath.com to learn more.